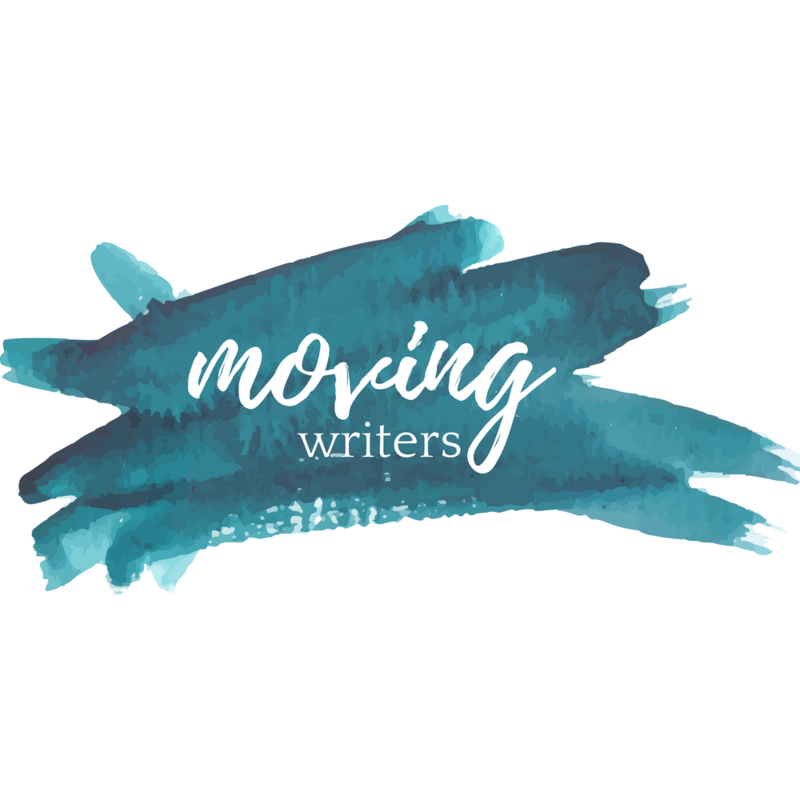 Moving Writers accepts submissions for two of our popular columns: Mentor Text Wednesday and Books That Move Us, as well as General posts that will inspire and guide writing teachers. Mentor Text Wednesday: Find an amazing mentor text that will work with secondary students. Share the mentor text and how you’ve used it! Books That Move Us: This is a series of reviews of professional books that impact our writing instruction. Have an idea for a guest post that doesn’t fit into either Mentor Text Wednesday or Books that Move Us? Email us a pitch!